My Track offers a whole new way to keep your vehicles safe. Book an appointment today! 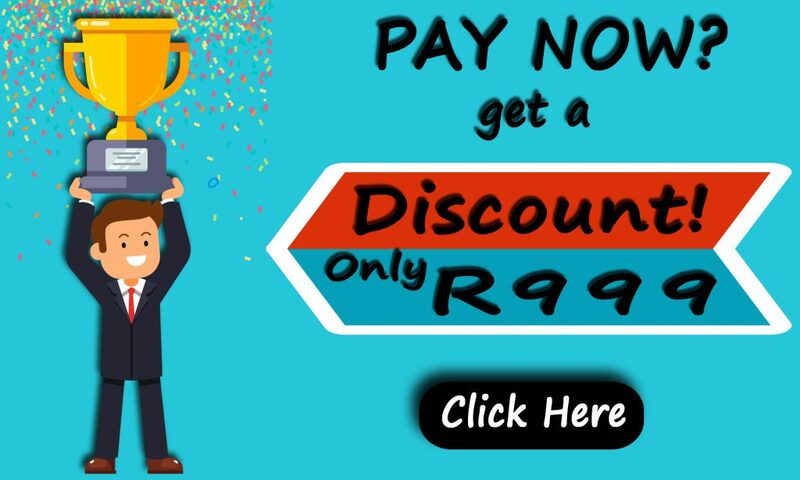 Pay now & get installation for only R999. 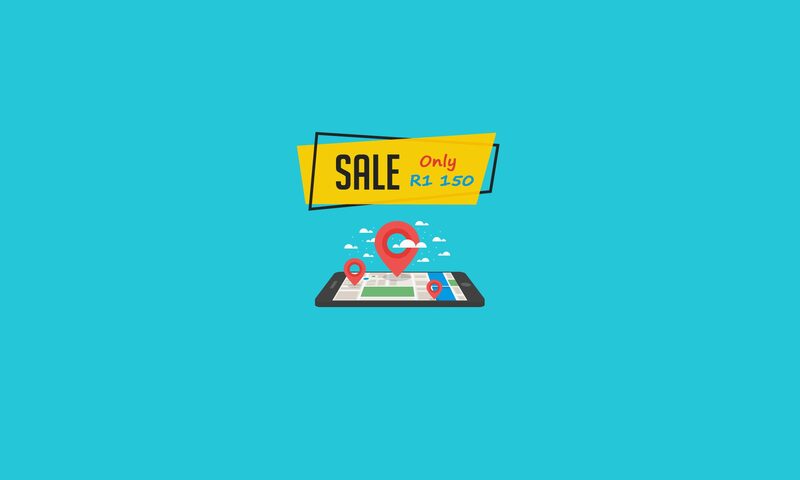 Note* Please continue with the booking below – once you have completed you will be re-directed to a thank you page where you can choose to pay now and receive a discount or, settle payment once you arrive at our office. If you are looking for a fleet management solution, vehicle tracking or tracking consumables you have come to the right place!